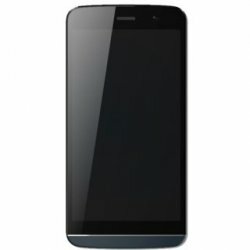 Get this latest Micromax Canvas L A108 from Infibeam at the best price rate in India. This phone comes with the latest features like Android 4.4.2 KitKat OS and 1.3 GHZ Quad core Processor. Get this phone EMI also at Rs938/Month. For more information visit httpwww.infibeam.com/Mobiles/micromax-canvas-l-a108/P-mobi-27083877699-cat-z.html. ​Kindly leave your contact details with Phone number while asking a question. We will be happy to get back to you at the earliest.